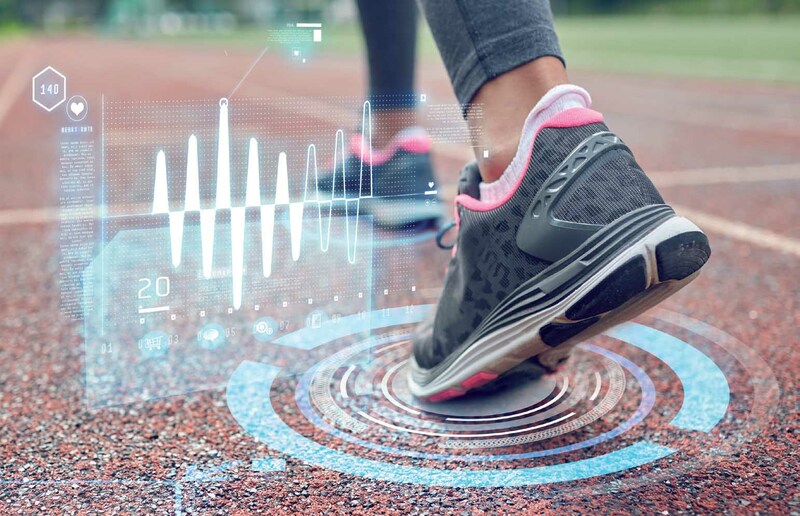 Sport and tech go hand in hand; it’s not just within sports that it has increased the options. Simply check out these guys, and see how the advancements have made an impact on sports betting and within the world of online casino. Football has always been a sport where the use of technology has been trailing compared to other sports. The introduction of goal-line technology was much needed and has created a fairer game with less dissent from players due to the system being so black or white. However, VAR has not followed suit. The 2018 World Cup was the first time that the technology was used on a global stage, with worries of fans becoming disillusioned and confused the main concern. This never turned out to be the case over the summer competition and the technology helped to spot clear penalty decisions, handballs, and offsides. The key to the success was the big screens within stadiums showing what the referee was seeing. This meant that the supporters in the stadium knew what was going on within the decision-making process. Since then VAR has been used in FA Cup and League Cup competitions in England hasn’t been gaining glowing reviews. In fact, instead of clearing up debate on the big talking points such as disallowing wrongly awarded goals, it is doing the opposite. The debate is now whether VAR helps officials or hinders their decision-making process. The FA Cup tie between Derby County and Southampton alludes to that. Derby’s Craig Bryson was awarded a goal before it being later taken away through VAR for being offside, only for the decision to be questioned more and more as fans thought he was onside. VAR can be great within football, but it will take work and practice. The introduction of this technology within tennis has been a brilliant addition. Whereas football has a lot of decisions regarded certain situations; tennis is far simpler and many calls are decided simply whether the ball is in or out of the playing boundaries. Hawkeye helps out the referee as players can question the calls. If a shot looks out to the player but is called in, the player then can challenge the call. If the player was right to question the call then the point is replayed; however, if they are wrong they lose the point and lose one of their three challenges. This is possibly the most significant advancement in technology within the sport and has decreased the number of neck injuries within sports such as Formula 1. The primary purpose of the equipment is to avoid the risk of whiplash or any neck injury should the driver be involved in a high-speed crash. The product is merely a head restraint, which primarily focuses on avoiding injuries such as a basilar skull fracture. There are various types of this product on the market nowadays but the HANS edition is the most common and the original. It is made of carbon fibre and supports the shoulders while attached to the driver’s helmet. Technology will continue to improve sports, whether it is for safety or decision making. There will continue to be new uses for it within the sport.